We are delighted to announce that Fuoco is back in town for her annual February visit and she will be teaching 3 short evening classes on rope bottoming! Most of the classes are suitable for newbies as well as all levels. And some do not require a partner at all! For information on class content, dates, prices and to book tickets, please see below! 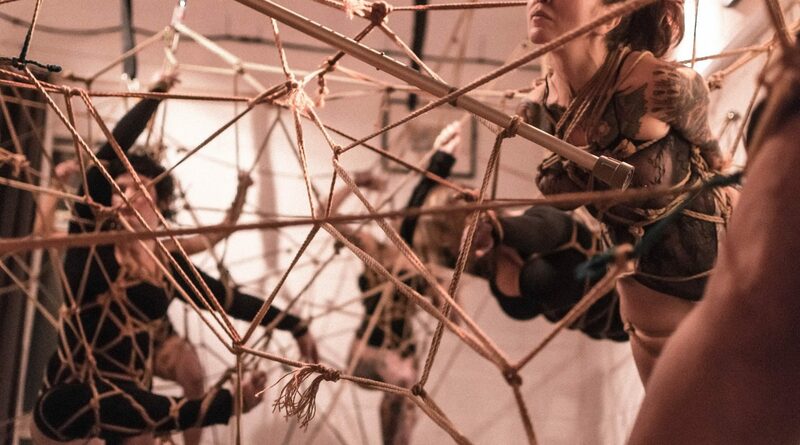 Your Body In Ropes – With Fuoco (body awareness for rope) – ticket link here. Vetting Your Rigger – With Fuoco – ticket link here. Listen Up: Exploring communication in rope for better rope scenes – ticket here. Previous PostPrevious December Deal: Pink Ropes!